Windows 7 Slate Hanvon is expected to release by end of this year and we are already having Apple iPad tablet which has revolutionized the tablet market. Windows 7 Slate is having a good configuration as compared to Apple iPad and in some departments like USB, camera, processor speed etc, Windows 7 tablet is much ahead of iPad. You will get 2 USB slots, a webcam, 1.3GHz processor with 2GB RAM, 250GB to 320GB HDD, 10 Inch screen screen display with 1024 x 600 capacitive multi-touch screen etc. Configuration wise Windows 7 slate is a clear winner but again the look and feel of iPad is no doubt better than Windows 7 slate. Specially the zooming feature of iPad is much better than than Windows 7 slate. 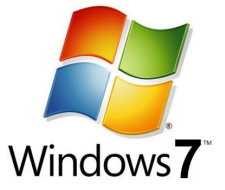 Note: Windows 7 slate Hanvon will have Windows 7 Home Premium operating system. 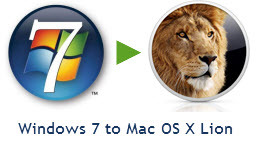 Here is a video showing same function on Windows 7 slate Hanvon and Apple iPad. Thru which video, you can have a feel of working on these two devices.